Caroline grew up in Elizabeth City, NC. She received her Bachelor of Arts degree from UNC-Chapel Hill in Communications: Speech and Hearing Science and obtained her Masters of Education degree in Early Childhood Education from Peabody College at Vanderbilt University. Caroline has worked as a preschool teacher in a special education, an Even Start Family Literacy program, and in both half-day preschool program and an inclusive childcare center. She has also taught Special Education and Children’s Literature classes at Carteret Community College and William Peace University. 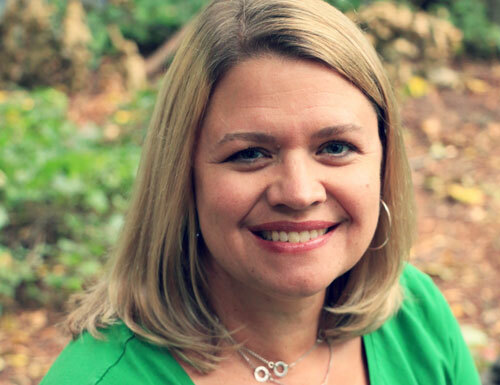 In addition to her role with Flip Educational Consulting, Caroline works as a Teacher/Parent Consultant at Project Enlightenment, an early intervention and prevention program in Wake County. She lives in Raleigh with her husband and two boys.